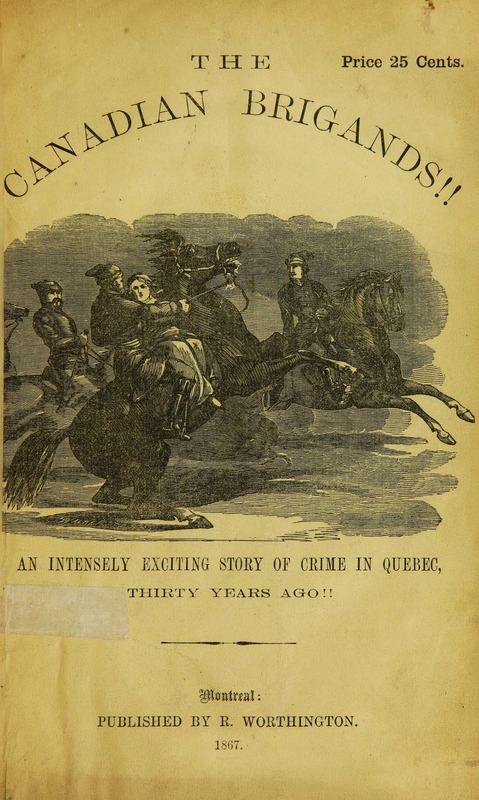 The Canadian brigands : an intensely exciting story of crime in Quebec thirty years ago. Front piece of The Canadian brigands: An intensely exciting story of crime in Quebec thirty years ago. (1867). According Aurélien Boivin in the Dictionary of Canadian Biography this short 30 page work was originally written in french by Francois-Réal Anders and published in 1837. This translation from 1867 was serialized in at least three newspapers before being published by R. Worthington. This volume is from our Lawrence Lande Collection of Canadiana and is available for consultation during Rare Books and Special collection opening hours or read it online via our catalogue. 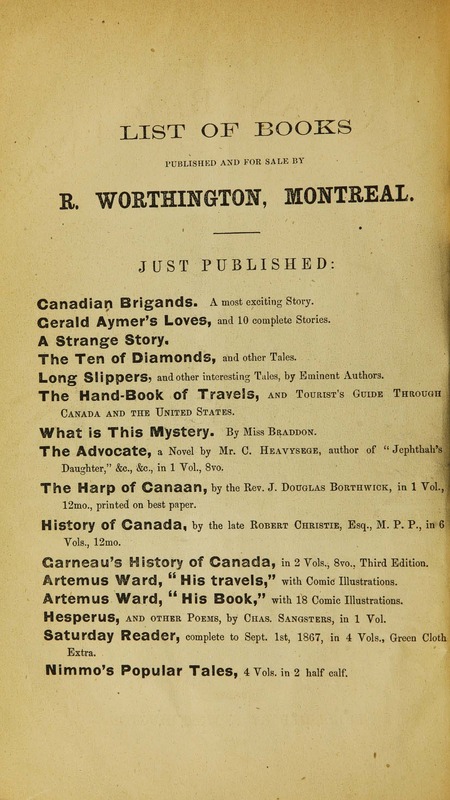 R. Worthington book list on page 12 of The Canadian brigands: An intensely exciting story of crime in Quebec thirty years ago. (1867). Aurélien Boivin, “ANGERS, FRANÇOIS-RÉAL,” in Dictionary of Canadian Biography, vol. 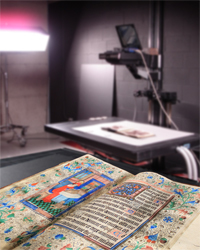 8, University of Toronto/Université Laval, 2003–, accessed April 24, 2014, http://www.biographi.ca/en/bio/angers_francois_real_8E.html. This entry was posted in Lande Canadiana Collection, Rare Books and Special Collections and tagged Canadian fiction (English) by Sarah Severson. Bookmark the permalink.